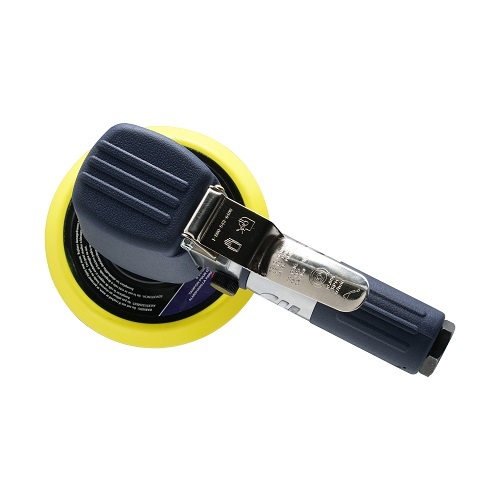 The Campbell Hausfeld dual action air sander (TL050400AV) is ideal for auto body and wood finishing projects. 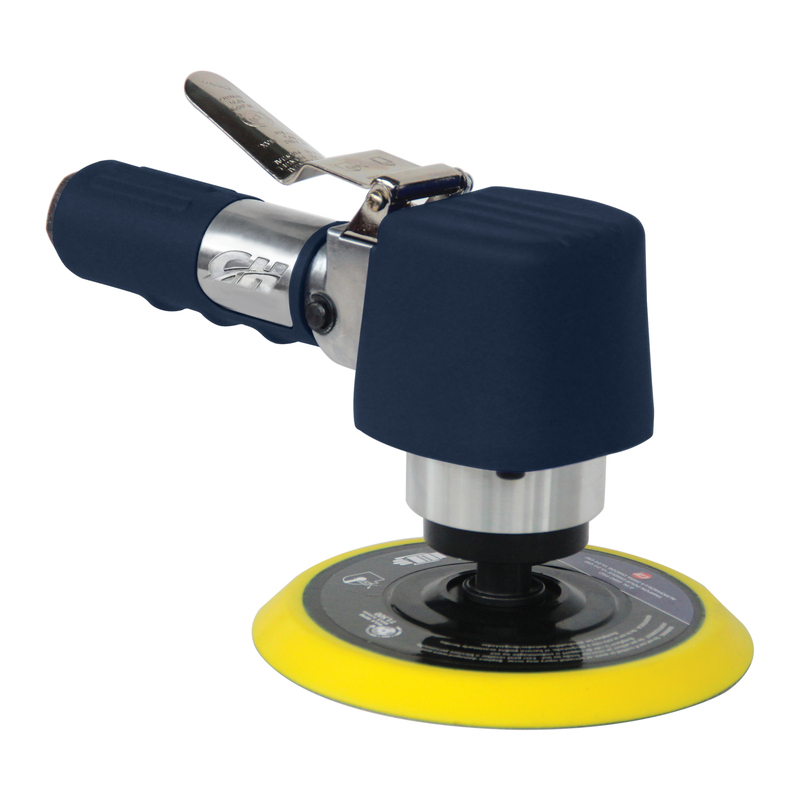 Operating at 10,000 RPM, this air sander’s powerful, dual-action motion is designed to quickly smooth surfaces and give a swirl-free finish. 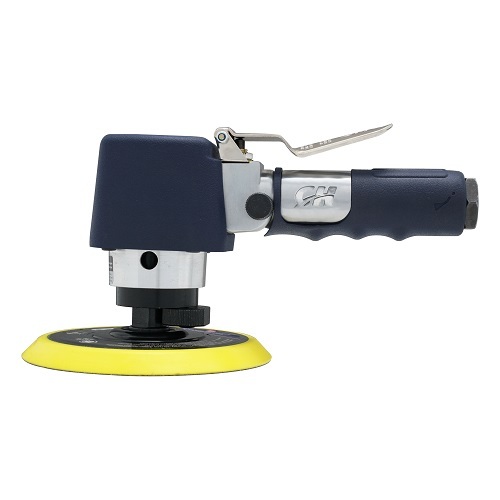 A soft grip makes the air sander more comfortable to use for extended periods of time.